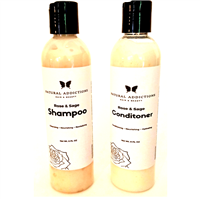 Natural Addictions Hair Extensions & Beauty Care is committed to providing our customers with the finest 100% virgin hair extensions in Durham, North Carolina and the surrounding areas. 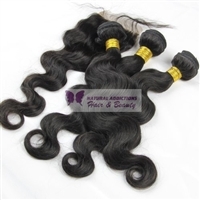 We take pride in our natural beauty products and know that you will love each of our high quality Virgin human hair options, from Brazilian, Indian, Malaysian, & Peruvian hair. 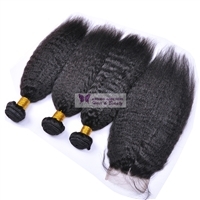 Whether you’re new to our website or a new customer in general, our goal is to be your first choice in the finest quality virgin human hair extensions. 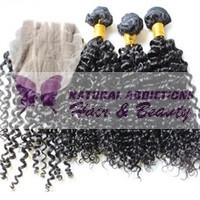 Natural Addictions Hair Extensions & Beauty Care has built its reputation on selling only the highest quality, most gorgeous, long lasting Virgin hair extensions, accompanied by fast, friendly and reliable customer service. Like us for natural hair & skin care tips and exclusive deals.